Cries of battle fill the air! 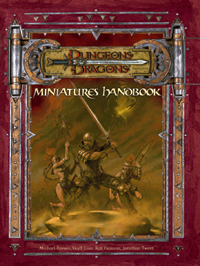 The Miniatures Handbook gives you expanded rules for regular Dungeons & Dragons game play as well as guidelines for skirmishes and mass combats. 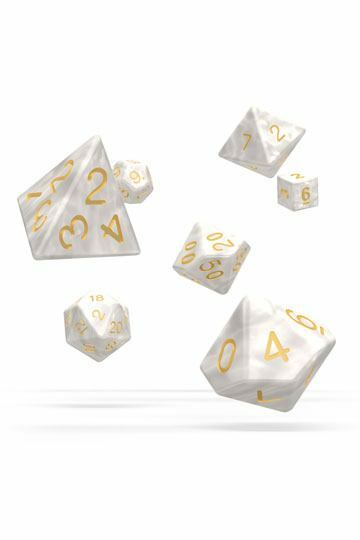 Included are new base classes, new prestige classes, 30 new feats, more than 65 new spells, new magic items, and weapon special abilities. Also, there are more than 35 new monsters, including formidable aspects of deities and archfiends. Expand your battlefield with complete rules for skirmishes, squad-based fights, and even mass battles. There are also mechanics for random dungeons and rules for miniatures battle campaigns. To use this supplement, a Dungeon Master also needs the Player's Handbook, Dungeon Master's Guide, and Monster Manual. A player needs only the Player's Handbook.